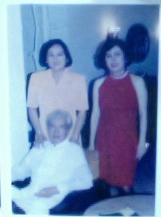 This is a picture of lolo Cho with my mom and tita Paz. Last night, we had a party in ALPADI for the employees of our family’s different businesses. Also, we had a dinner to celebrate lolo Cho’s 90th birth anniversary! Lolo Cho was an amazing lolo. He was tall, and he had presence. You just knew he was around. I loved being around lolo Cho. Whether in Balasan or in Forbes. He always had a smile on his face and he always knew how to play with his grandkids. I wish he lived longer to meet my kids. He would have been so happy to play with them. 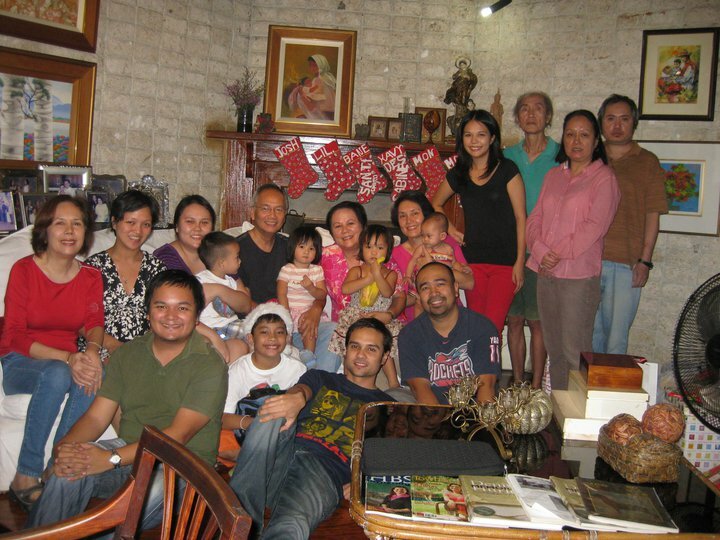 But at least they can share in our memories and fondest experiences of lolo Cho. What cool names people had in the past generation… Ambrosio (my lolo), Plaridel (my lolo), Desiderio (Des’ dad). Maybe we should use them all with our upcoming boy…. Francisco Ambrosio Plaridel Desiderio Yupano Padilla. Hehe. Previous What should you do with all your Christmas money?